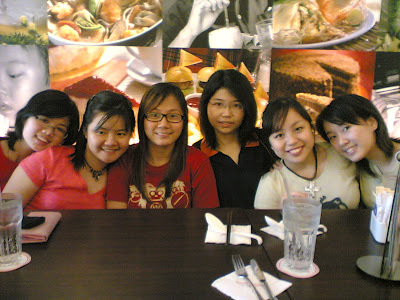 As for my next birthday celebration was during my foundation year! For this year, i'm not putting any hope to have a grand party and so. (i had too much expectations in the past and i realised nothing will turn out the way i wished.. so nothing is always better than something. I've learned from my past) Now all i want is a memorable, sweet and romantic birthday celebration with my all-time-favorite! :) I'm contented enough to have him eventho the whole world might have forgotten my birthday! 0 comments on "I'm so excited now"